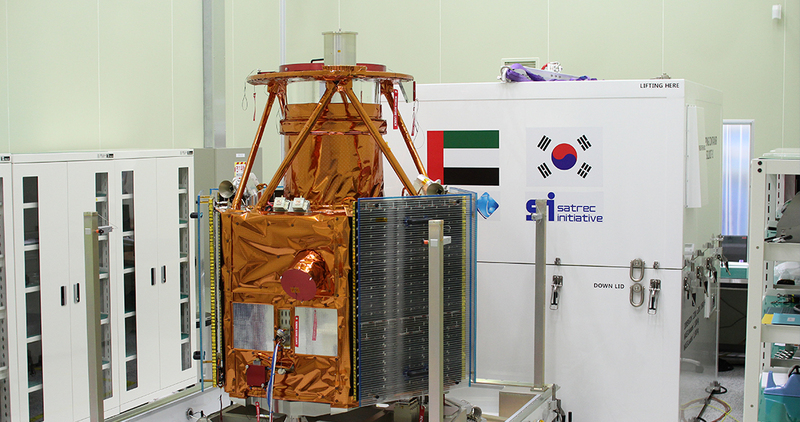 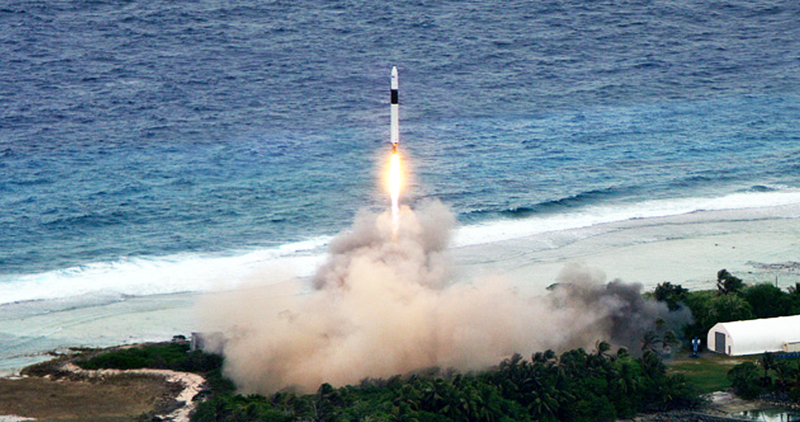 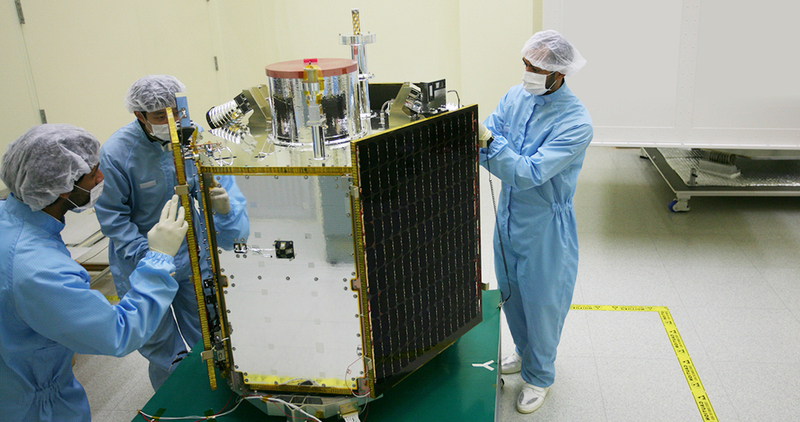 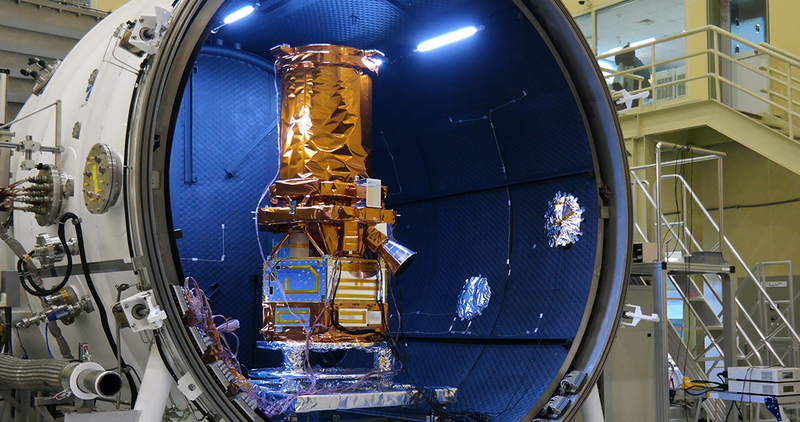 SI builds small but high-performing Earth-observation satellites such as SpaceEye-T, SpaceEye-X, and SpaceEye-1. 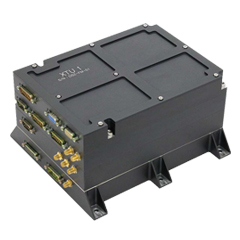 With large-aperture cameras, high agility, and fast downlink speed, they produce ultra/very-high-resolution images with high image collection capacity. 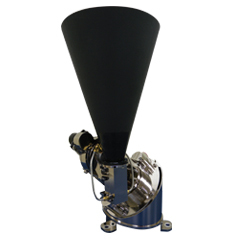 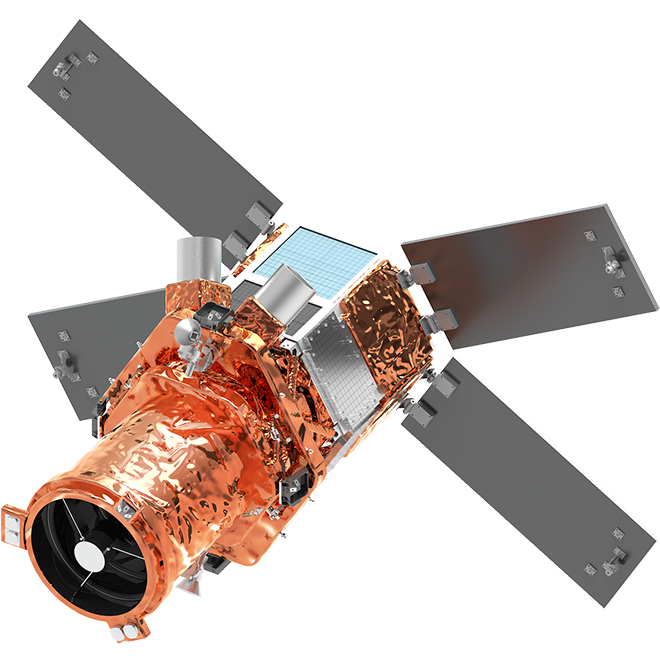 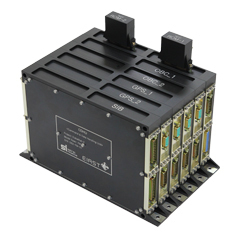 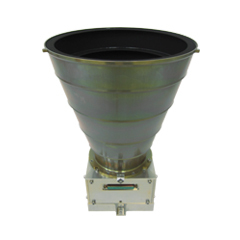 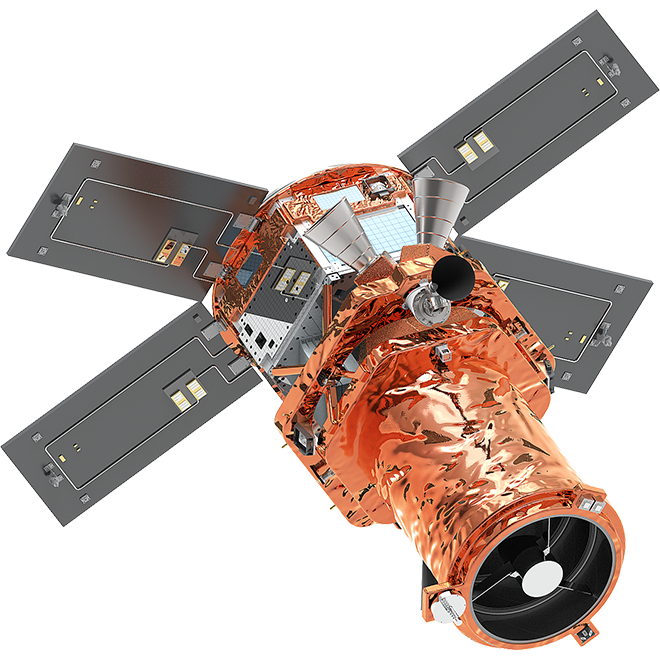 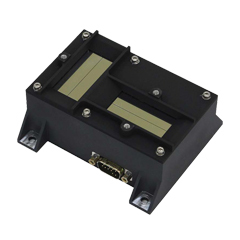 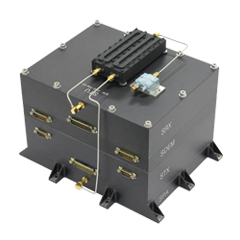 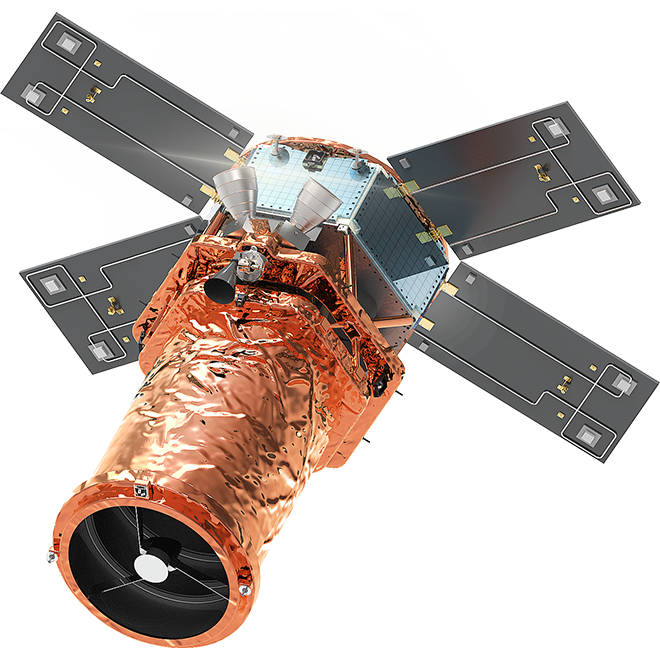 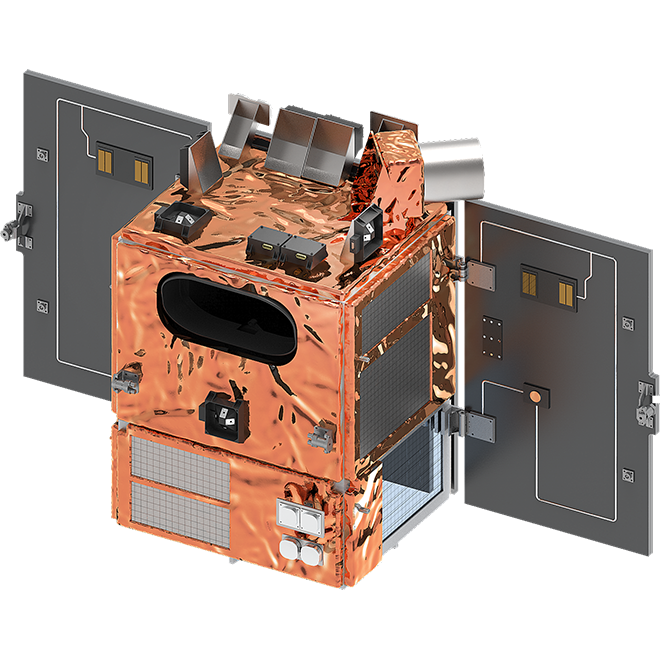 SpaceEye-W is a medium-resolution satellite with a large swath width for various applications. 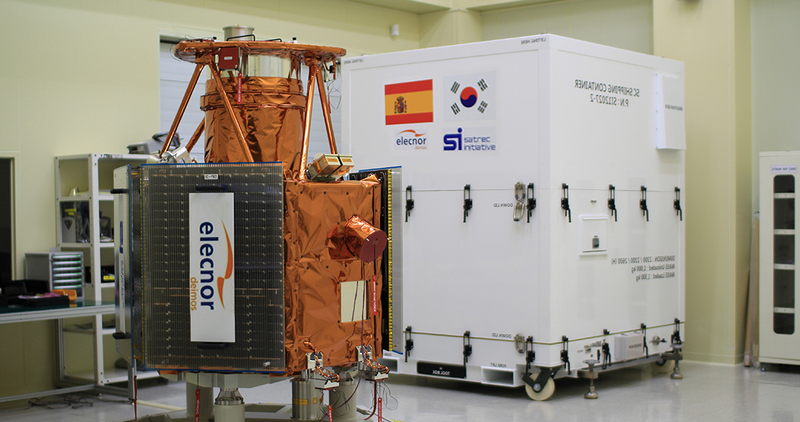 SI develops different types of space components in house. 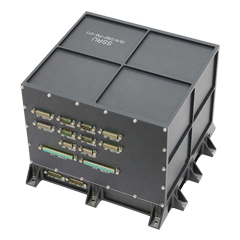 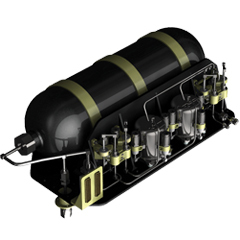 With our in-house design, manufacturing, and test capabilities, we provide cost-effective solutions optimized for system performances.